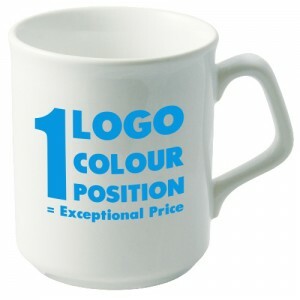 The Sparta Budget Busting Mug is superb for those looking to advertise on a budget! Its print area to one side is 57 x 70mm, allowing for plently of room for your promotional logo. 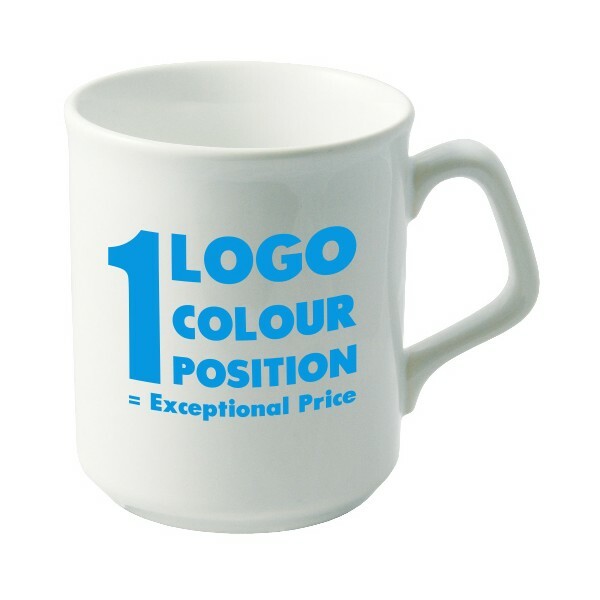 Its capacity of 255ml﻿ is perfect for morning cups of tea, which your potential clients can enjoy whilst you send them a constant reminder of your branding. Get promoting today! !